Kids' Book Review is delighted to welcome author Karen Foxlee to talk about her daily writing routine. Karen is the author of young adult and middle fiction, including the newly published A Most Magical Girl (Bonnier, 2016). I write in the mornings. 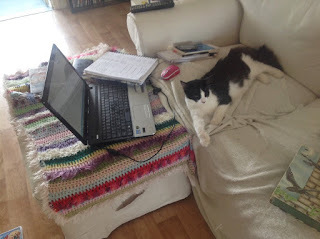 Other things might change about my writing process. How I piece a novel together, how I lay down a map for where everything belongs in a story. But I always write in the morning. Early morning writing started out of necessity. My first novel The Anatomy of Wings was written while I worked shifts as a nurse. In those days I’d rise at six a.m. on the days I worked evening shifts and sit at my computer until eleven o’clock. If I worked a morning shift I’d arise at five and belt out a page before I had to get ready to go. For my second novel The Midnight Dress I had a baby. I thought that story would never be written. I snatched tiny parcels of time to write. I left the baby with my mother for an hour here and there, I one-finger typed while I breastfed. But it wasn’t until I started arising at four a.m. that The Midnight Dress was sewn together. It was winter. I can remember donning a beanie and fingerless gloves to write. My baby, now a toddler, would lie beside me on the sofa covered with several blankets. It took me three months of writing from four until seven a.m. for the story to come together. By the time I wrote Ophelia and the Marvellous Boy, my eyes automatically opened to the sound of the birds. In a large park close to where I live rainbow lorikeets wake in raucous burst at first light. I’d fumble for my glasses and my laptop beside the bed. My daughter now at kindergarten would tiptoe into the bedroom and snuggle beside me, dozing to the sound of my typing. A Most Magical Girl was also written in the dawn hours. Every writer is different. Some write in burst when creativity calls them. Others write well into the night. Some sit in cafes and thrive on noise and contact with others. But I seem to need those quiet early hours now. After that first rushing uplift of birds there is a stillness. The day hasn’t woken up yet. I needn’t check my emails. I haven’t plugged myself into the internet. My mind is calm. Ideas come and go and I let them. I’m not stressed by sentences. They seem very clear to me. What I want to say seems clear. I always feel that a day that has started with writing and quiet thinking is a day that has started well. 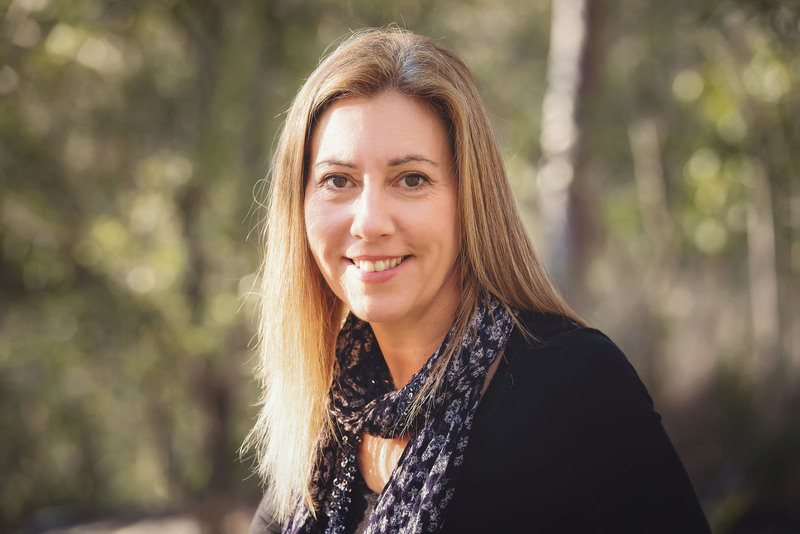 Karen Foxlee is an Australian author of young adult and middle fiction. Her books include the young adult novels The Anatomy of Wings and The Midnight Dress and the middle fiction E. B. White Read Aloud Award finalist, Ophelia and the Marvellous Boy. 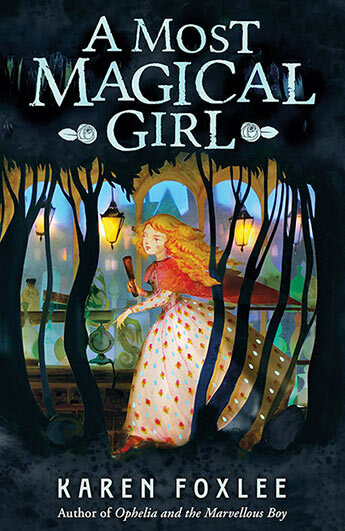 Karen's latest book is the middle fiction novel A Most Magical Girl (Bonnier, 2016). Visit Karen Foxlee's website and Facebook page for more information about her books and author events.